One simple question was all it took to remind Bill Guarinello what keeps him going. Some 45 years ago, after his army career concluded, all he carried was a psychology degree. His parents worried. So Bill’s strong-willed Italian born mother intervened. She waved down their next door neighbor, who was the head of what is now HeartShare Human Services, and secured a job at the nonprofit for her son. 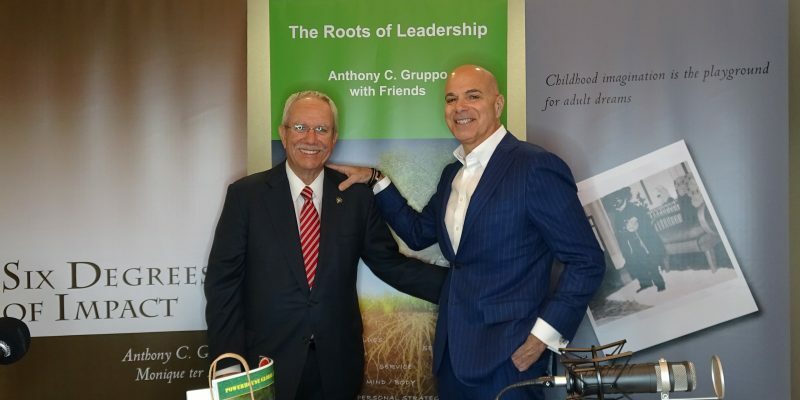 Guarinello still runs the company today through a distinctive leadership style, urging employees to think like managers. While answering tough questions about his day-to-day routine, Bill demonstrates a passion for nonprofits that can turn anyone into a Bill Guarinello fan. Another amazing human. What a story! Wonderful how his introduction to HeartShare all began with the push from his mom.